Paratus Supply has an experienced rig builders team. We have been able to test all brands and combinations of equipment, available to the modern applicator. The biggest adversity faced in this business is down time due to equipment failure. If something fails in the field, being able to repair and move forward with your application is priceless. Furthermore, some equipment manufacturers are better than others. All of our components are fully supported by the team at Paratus Supply and also by the manufacturer. Hence this is extremely important to keep your down time at a minimum. We know that everyone considers price to be important when making an investment. Paratus Supply provides a price that is fair for the quality of our builds and the never-ending service we provide to our client. There is always someone that can provide a product cheaper but remember this: the glory of a discount dies shortly after the poor quality of a product cost you more. From the ground up, we start with a custom built Qualitec trailer which has additional interior height for easy removal of transfer pumps from the 55 gallon drums. Our Qualitec trailers are built with steel box tube frames, complete steel box tube floor support beams and a steel box tube skeleton. 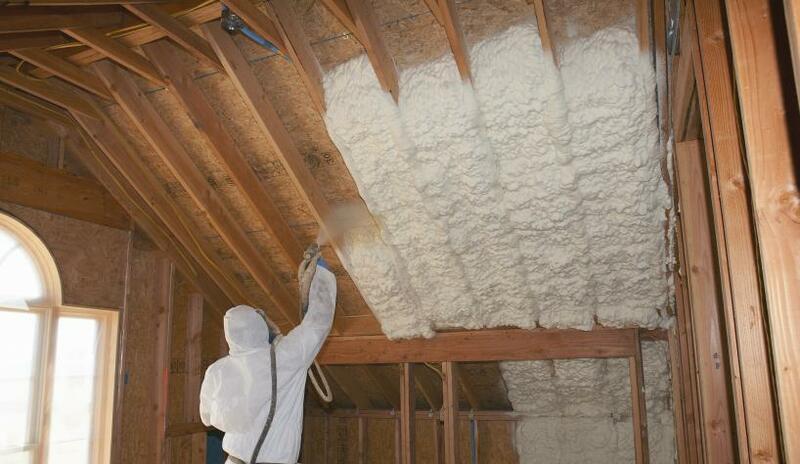 All of our trailers are insulated with 2# closed cell spray foam insulation. In addition to being insulated with closed cell spray foam insulation, our trailers are also heated to control the internal temperature for proper chemical processing and storage. Pressure treated wood is used on the interior walls and these walls are covered with polished aluminum diamond plate, illuminating the work space and offering a surface that is more durable and easier to clean. Dense rubber is used on the floor to protect the wood and provide better traction. Custom barrel braces are used to secure the 55 gallon drums and keep them in place during transportation. Paratus Supply’s rigs feature a screwless skin of 0.030” aluminum that makes it look cleaner and makes it easier for your custom trailer wrap to be applied. Paratus uses only torsion axles on all of our trailers which results in a smoother ride and independent all-wheel suspension. All of our standard rigs come powered by a Winco or Morse generator. The XTR1 comes with an 18 KW gas or 20 KW diesel generator while our larger rigs the XTR2 and the XTR3 come standard with a 40 KW or larger, depending on the number of reactors you plan to run at the same time. We only use the proper gauge wires and electrical boxes to distribute the power to the rig’s components. All generators are sized to handle the equipment selected for all XTR series turnkey spray rig packages. Paratus Supply only sells Graco Reactors and spray equipment due to the longevity and quality that only Graco provides. We will assist you in choosing the combination that is best suited for all of your spray foam or polyurea application needs. All of Paratus Supply’s rigs are equipped with the spare parts and accessories needed to keep up with the rigs maintenance. Keeping these items in stock will reduce the amount of down time and help assure that your business is profitable. 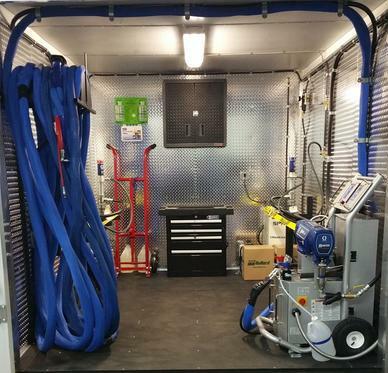 Paratus Supply’s rigs are outfitted with a tool box and cabinet storage to keep the rig well organized and productive. Safety is extremely import and all rigs will come complete with a low pressure or high pressure fresh air breathing system, first-aid kit, eye wash station, and a fire extinguisher. Finally, all of this is assembled with a calculated design and a layout to ensure proper tongue weight and even load distribution, providing a smooth and safe tow. Our perfectly designed rigs will stand the test of time and assist you in your success. Paratus Supply consists of a team that strives for perfection. We use only the finest product known to the spray foam and polyurea industry. Our staff is available to assist you at all hours, seven days a week. 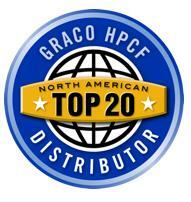 Our clients benefit from the best Graco technicians in the industry and foam reps that have 30+ years of experience. Our goal is to provide you with the industry’s best built rig to aid in your business’s SUCCESS!